Are you looking for something extraordinary, some extra in your apartment, or would you like to buy a special office chair for your business premises? Then we can certainly offer you the right product, because we from Dominidesign furniture offer quality and affordable reproductions of design furniture of famous designers such as Charles and Ray Eames, Ludwig Mies van der Rohe, Shin & Tomoko Azumi, Jacobsen and Marcel Breuer. In our collection you will also find world-famous designer furniture such as Barcelona armchairs. We offer in our Onlineshop everything for the extravagant home furnishings: You would like to buy a designer table, designer lamps, designer dining chairs or a fancy yet comfortable office chair? Browse through our assortment, here you will certainly find furniture exactly to your taste. 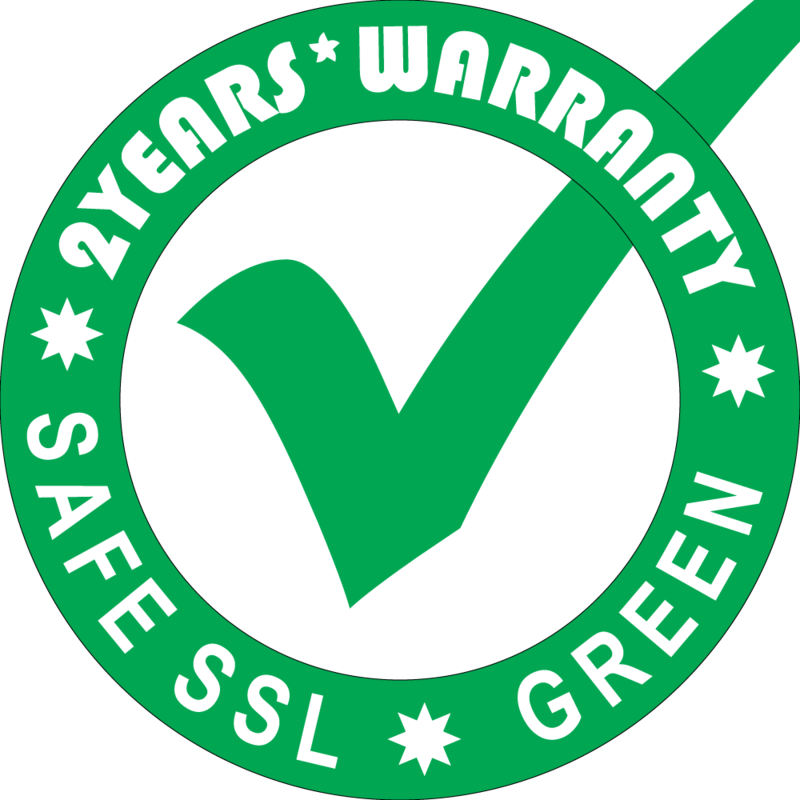 Our furniture is manufactured in China according to our high quality requirements and checked several times before delivery in Ireland. Our own quality inspectors on the spot ensure that all pieces of furniture meet our requirements with regard to the quality of the materials used and the assembly. So you can be sure that you only buy office chairs that meet our requirements. We at Dominidesign are proud to present our furniture to you and wish you a lot of fun! 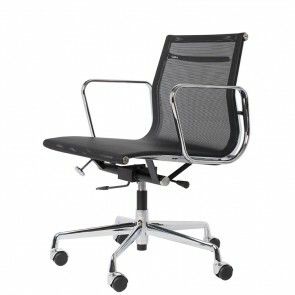 If you want to buy an office chair, simply look in the appropriate category and look for your new favorite furniture - you can not buy an office chair easier! If you have questions about our products, would like to be consulted before you buy an office chair, are interested in certain designer items or have questions about your order, please do not hesitate to contact us. 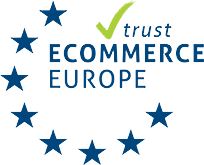 Of course, we are also grateful for suggestions and feedback, so that we can further improve our service and our products. Our most popular products or look on facebook. Charles Eames dining chair. DDSR glossy. Design dining chair. Wegner wishbone style dining chair. Y-chair. Design dining chair. 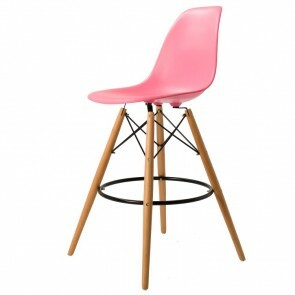 Charles Eames stool. 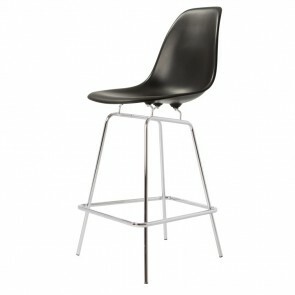 DDSW Eiffel barstool matte. Design stool. Dominidesign stool. DDAW Stool. Design stool. Charles Eames office chair. EA117. 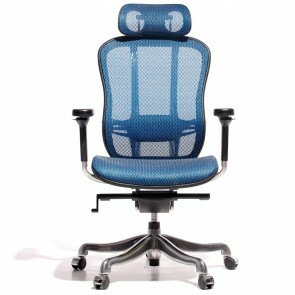 Design office chair. Charles Eames Lounge chair with Hocker. EA124-EA125. Design Lounge chair with Hocker. Poul Henningsen pendant light. DPH50. Design pendant light. Xavier Pauchard barstool. Tolix style barstool 77cm. Design barstool. Wegner wishbone style stool. Y-chair. Design stool. 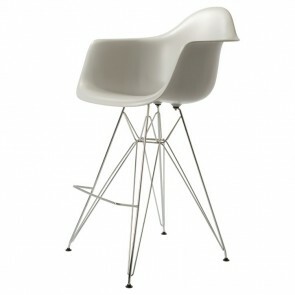 Charles Eames stool. DDSR stool matte. Design stool. Dominidesign stool. 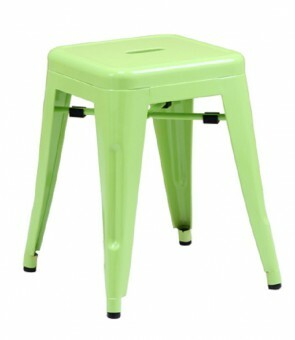 DDAR stool. Design stool. 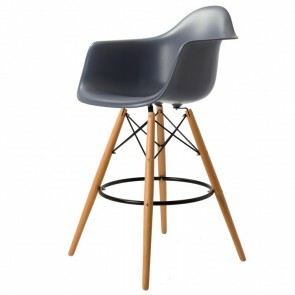 Charles Eames stool. DDSR stool glossy. Design stool. 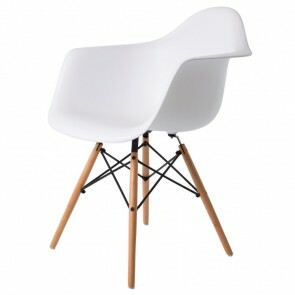 Charles Eames stool. DSX matte. Design stool. 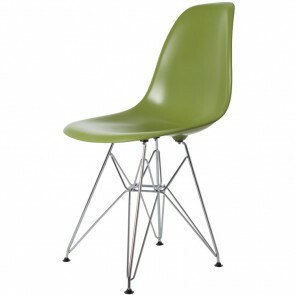 Charles Eames stool. DSX Stool upholstered. Design stool. 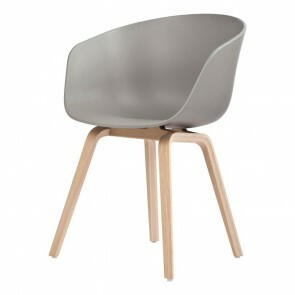 Dominidesign dining chair. AAC. Design dining chair. Wegner wishbone style ottoman. Y chair foorstool. Design ottoman. Charles Eames lounge chair. Lounge. Design lounge chair. Xavier Pauchard barstool. 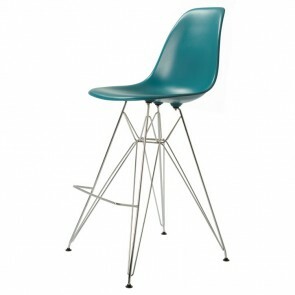 Tolix style barstool 66cm. Design barstool. Xavier Pauchard stool. 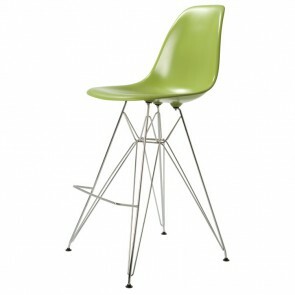 Tolix style barstool 45cm. Design stool. Charles Eames dining chair. DDAW matte. Design dining chair. Charles Eames dining chair. DDSW glossy. Design dining chair. Pierre Paulin lounge chair. Orange slice small. Design lounge chair. Charles Eames elephantchair. Elephant Junior. 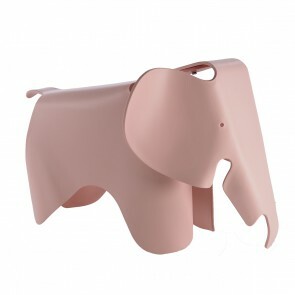 Design elephantchair. 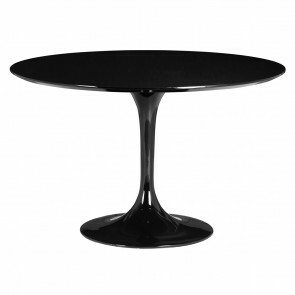 Eero Saarinen dining table. Tulip Table 100cm. Design dining table. Charles Eames dining chair. DDSW matte. Design dining chair. Charles Eames dining chair. DDSR matte. Design dining chair. Konstantin Grcic barstool. One stool. Design barstool. Charles Eames office chair. EA119 mesh netweave. Design office chair. Charles Eames office chair. EA117 mesh netweave. Design office chair. Charles Eames office chair. EA117 Hopsack. 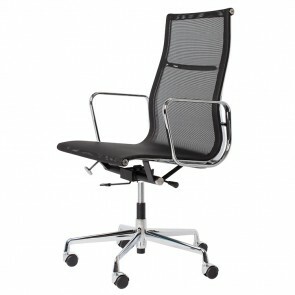 Design office chair. Poul Henningsen pendant light. Artichok lamp 56cm. 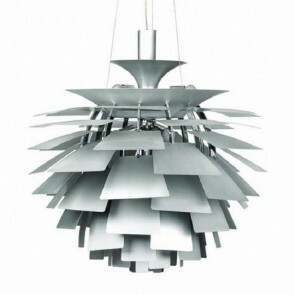 Design pendant light. Charles Eames lounge chair. LCW. Design lounge chair. Verner Panton dining chair. Panton S-seat. Design dining chair. Isamu Noguchi coffee table. Noguchi table. Design coffee table.